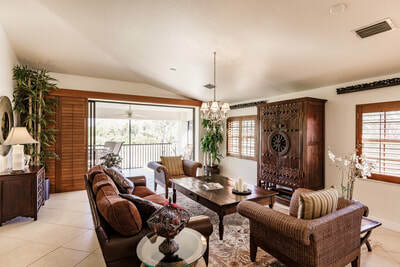 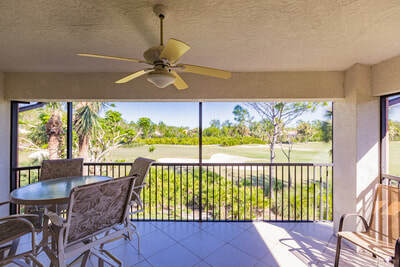 Living here is like vacation everyday with breathtaking views of the golf course. 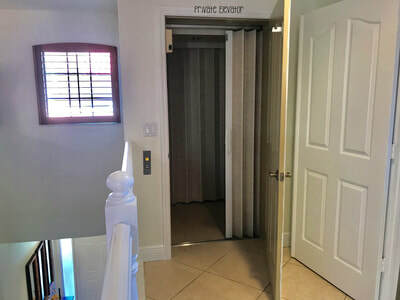 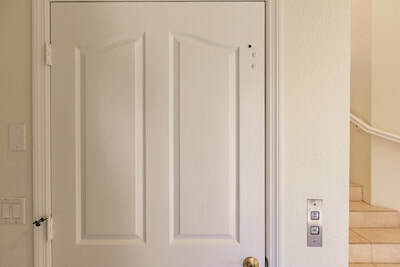 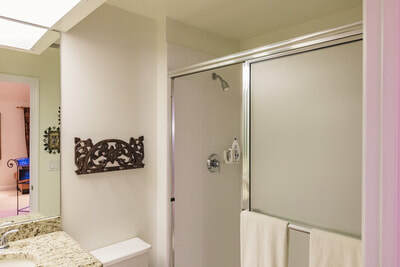 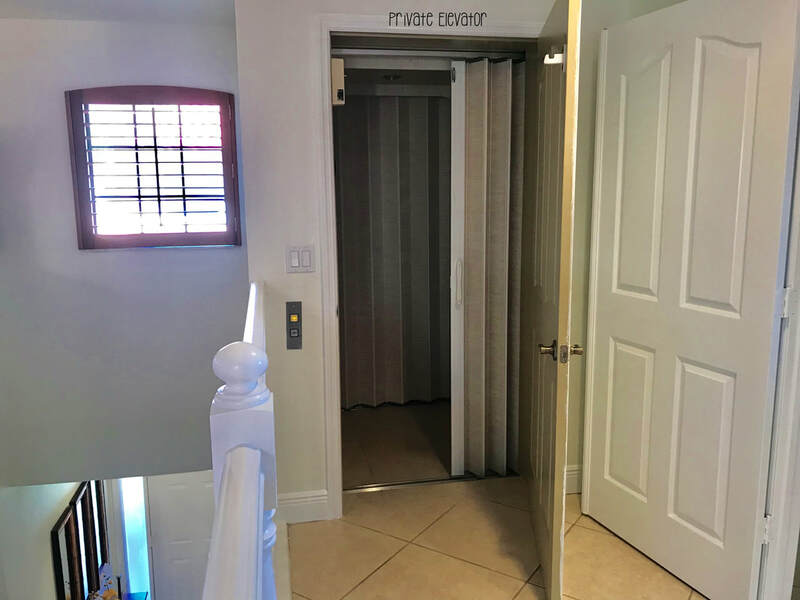 Private elevator to take you to your designer created, bright sanctuary. 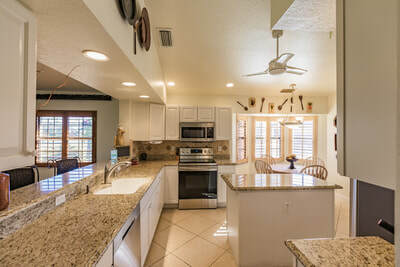 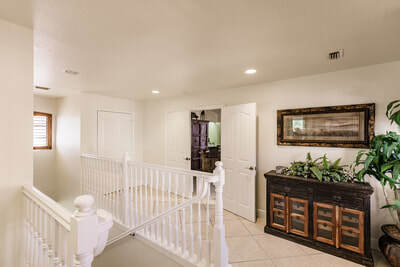 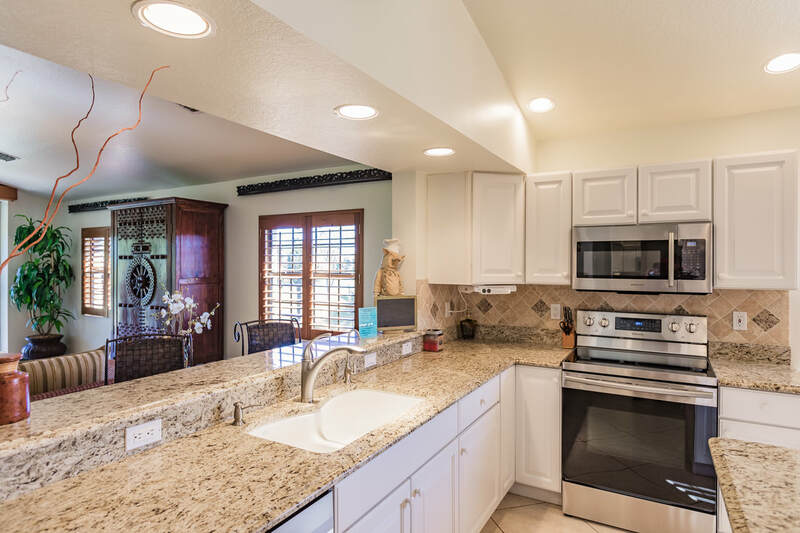 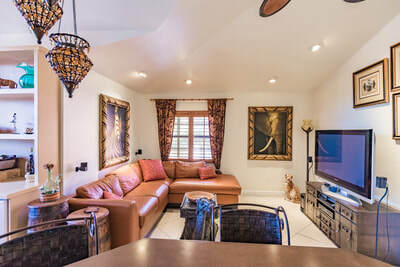 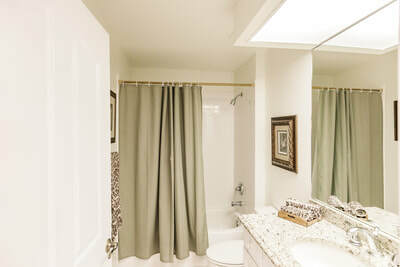 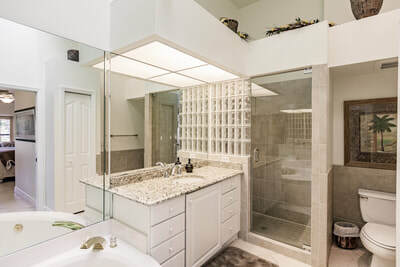 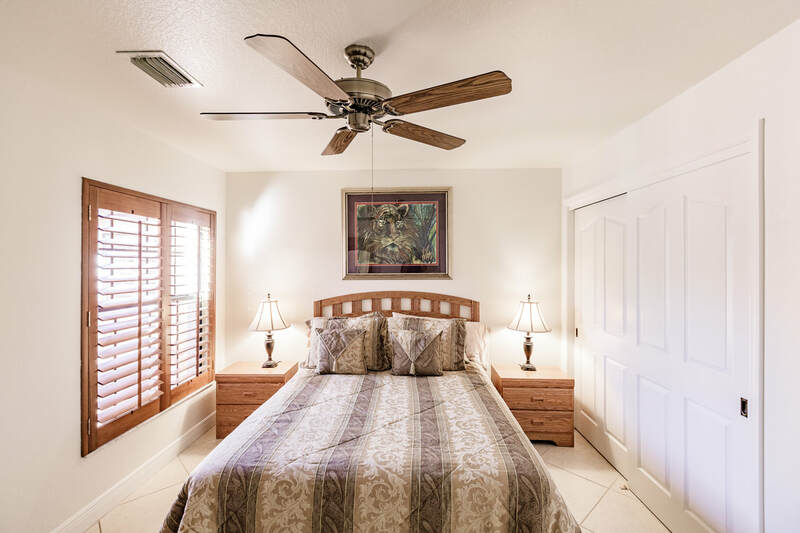 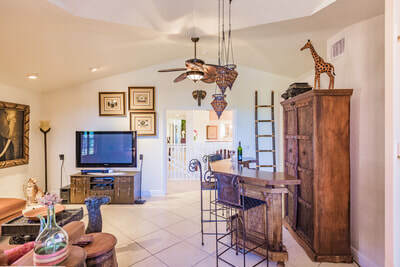 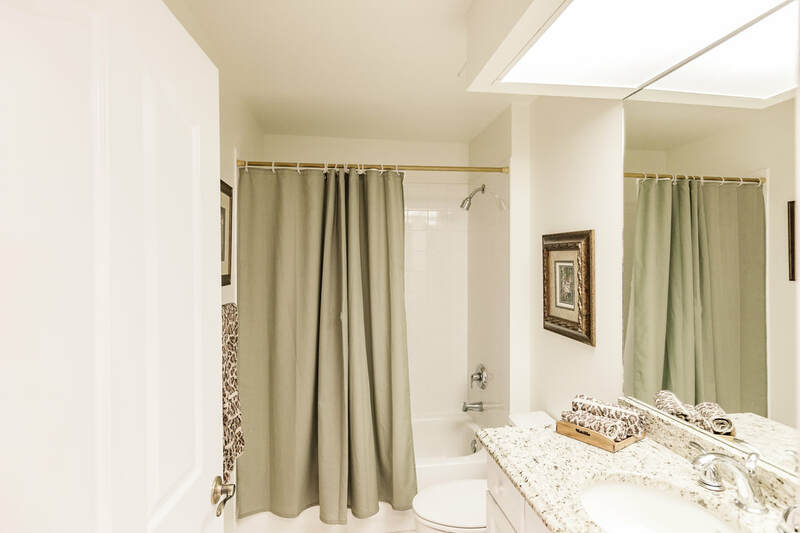 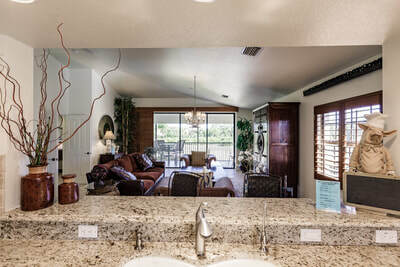 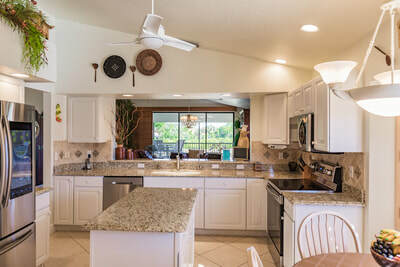 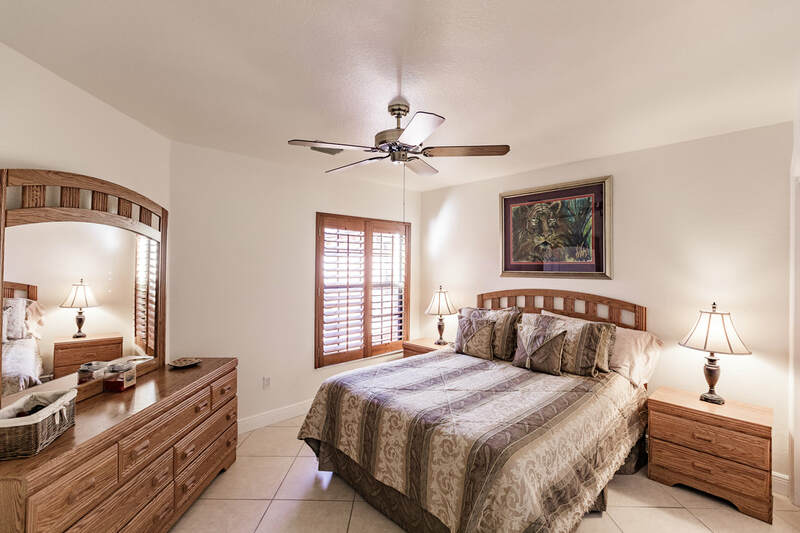 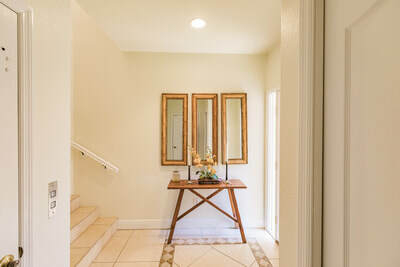 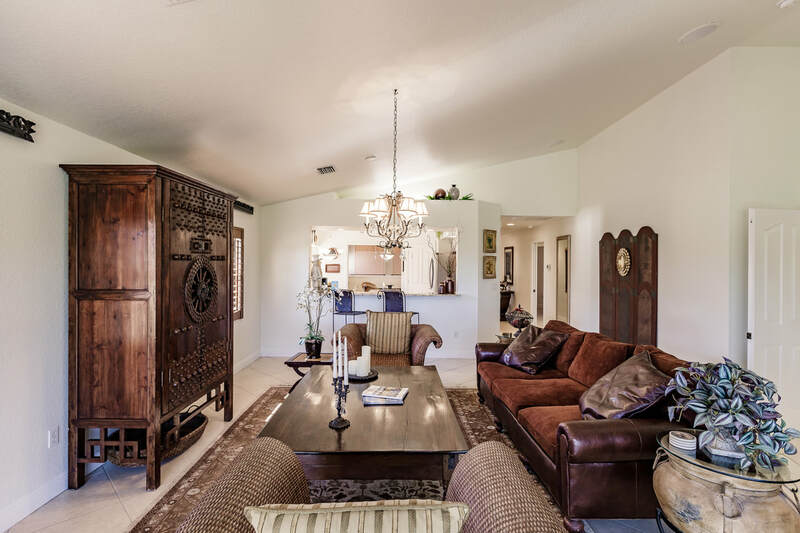 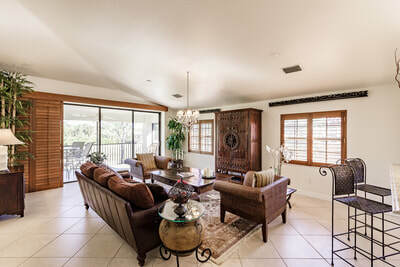 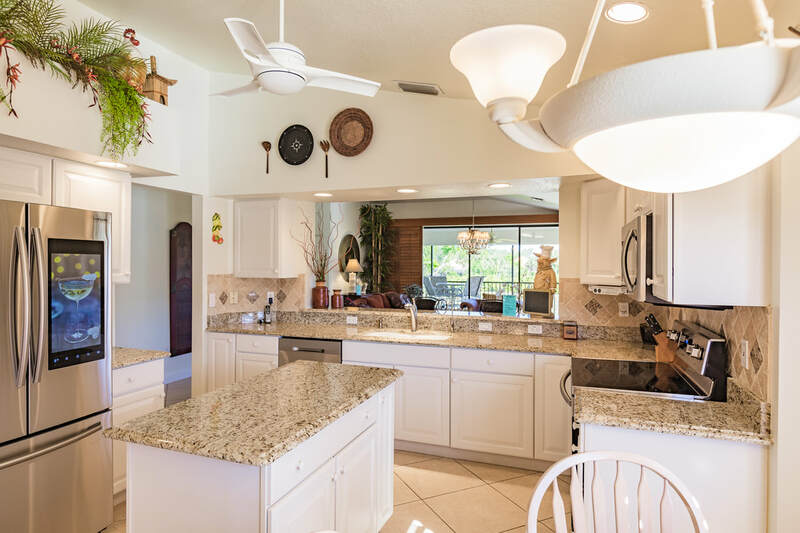 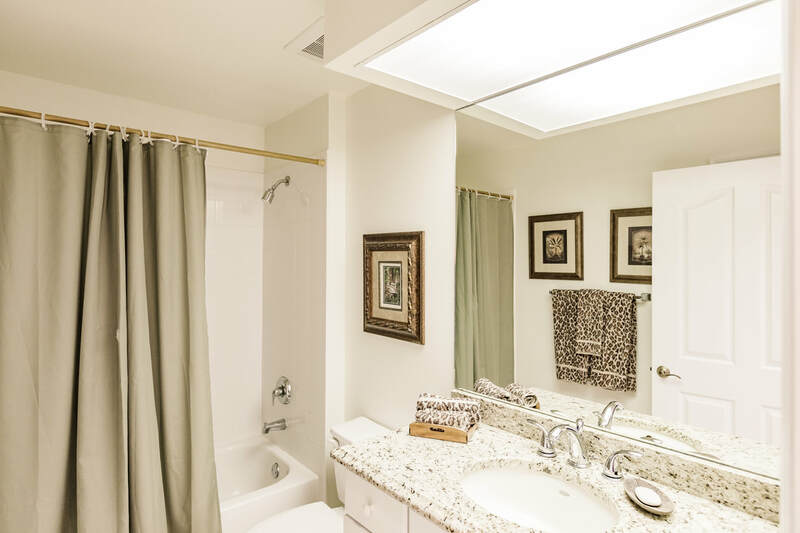 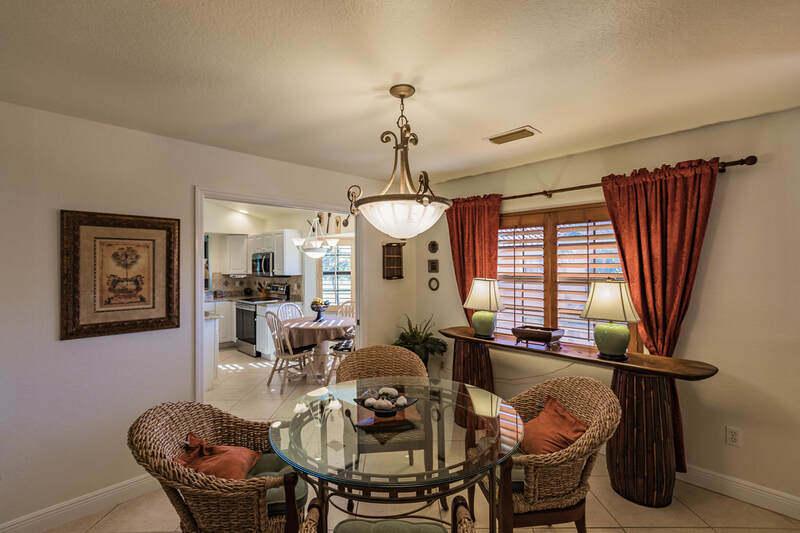 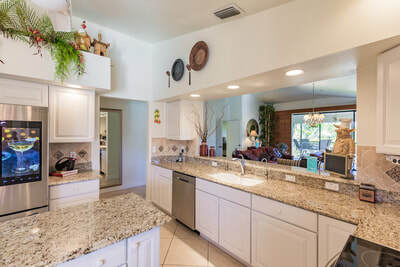 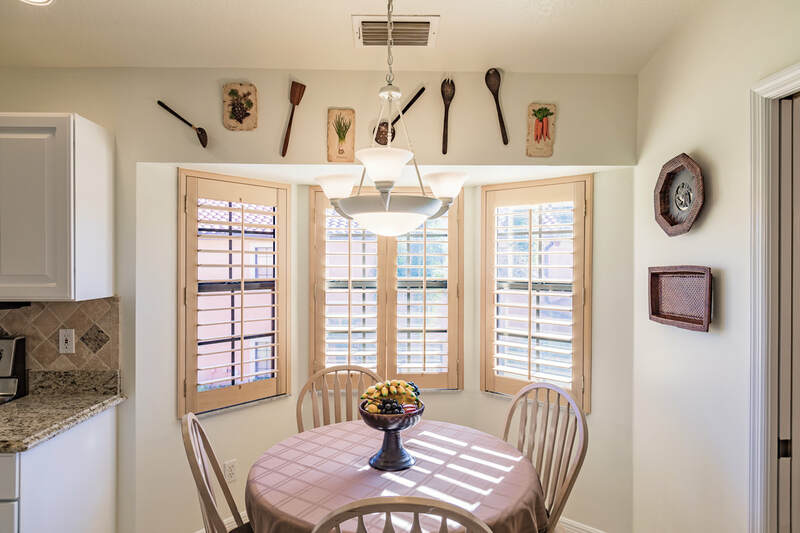 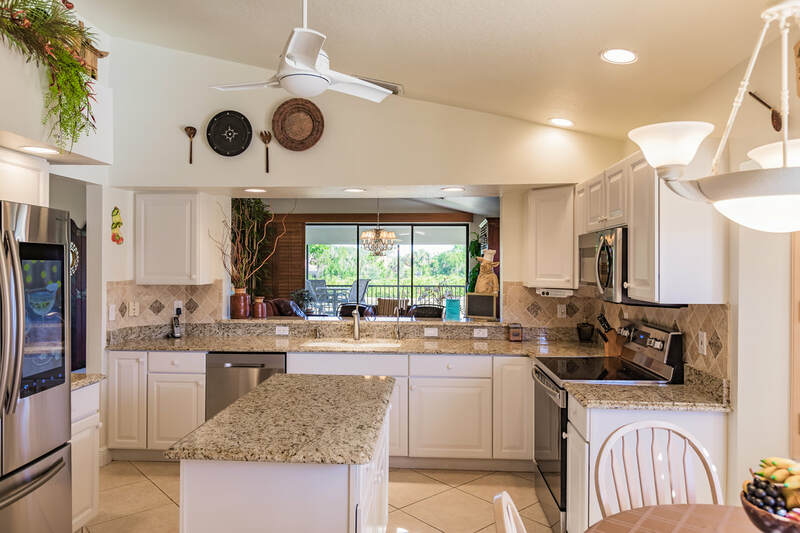 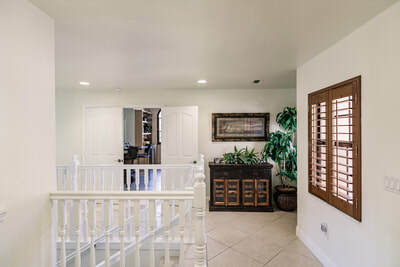 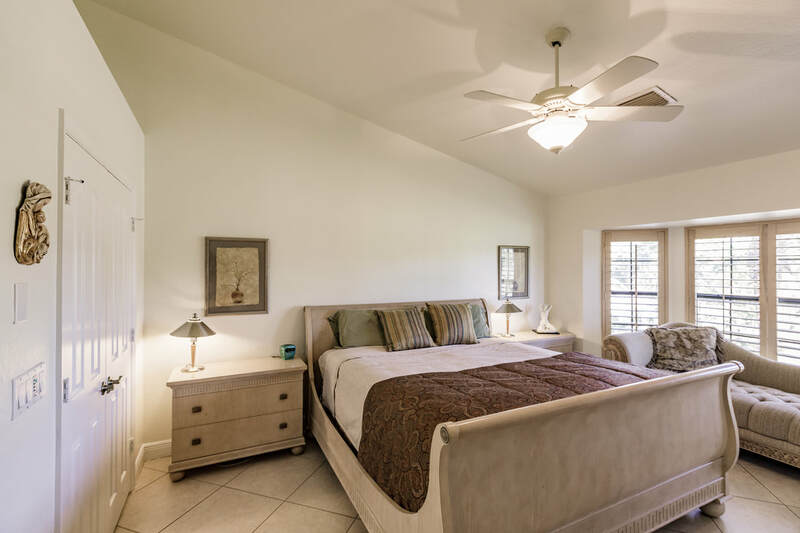 Numerous upgrades including granite counters, closet built-ins, plantation shutters, tile throughout, air filtration system and built-in entertainment area. 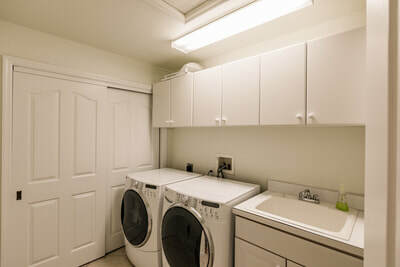 Freshly painted, brand new stainless steel appliances, newer water heater and air conditioner. 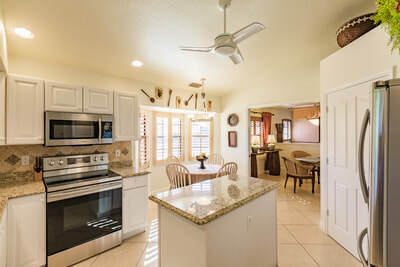 Easy living and ready to move in. 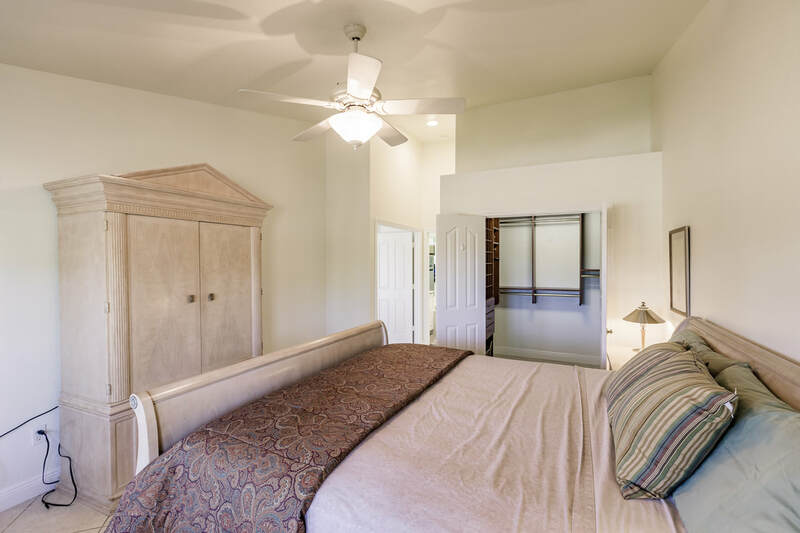 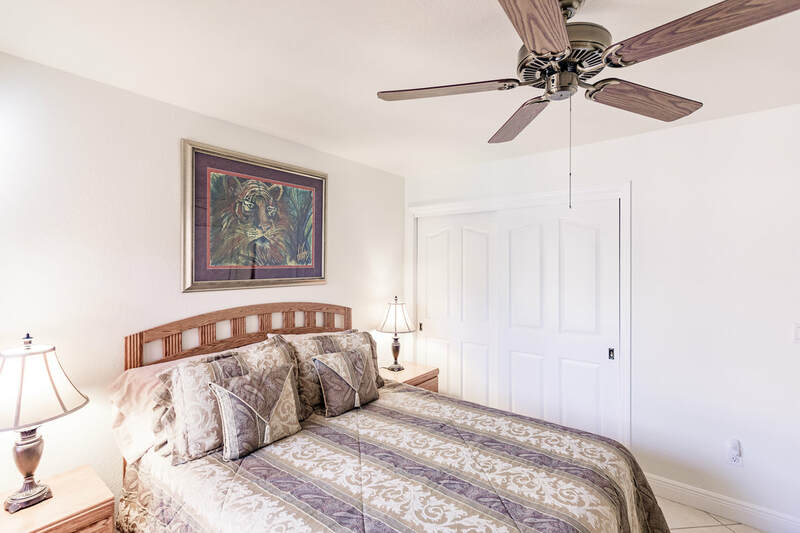 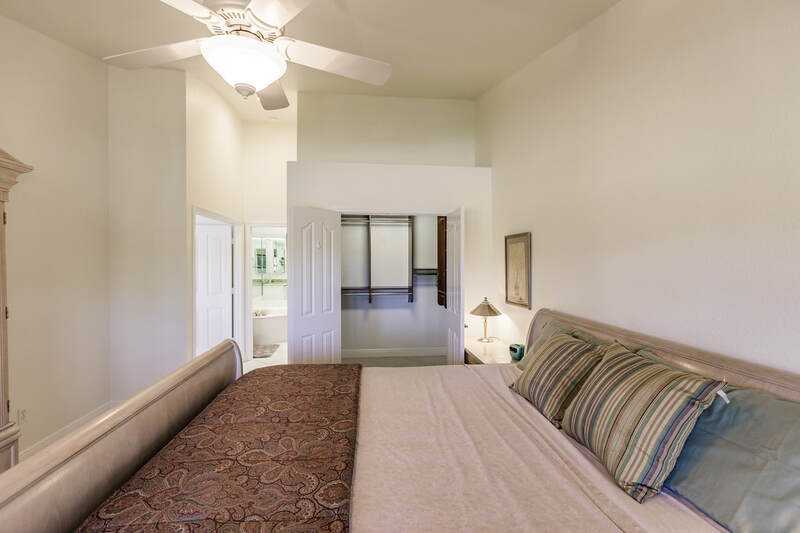 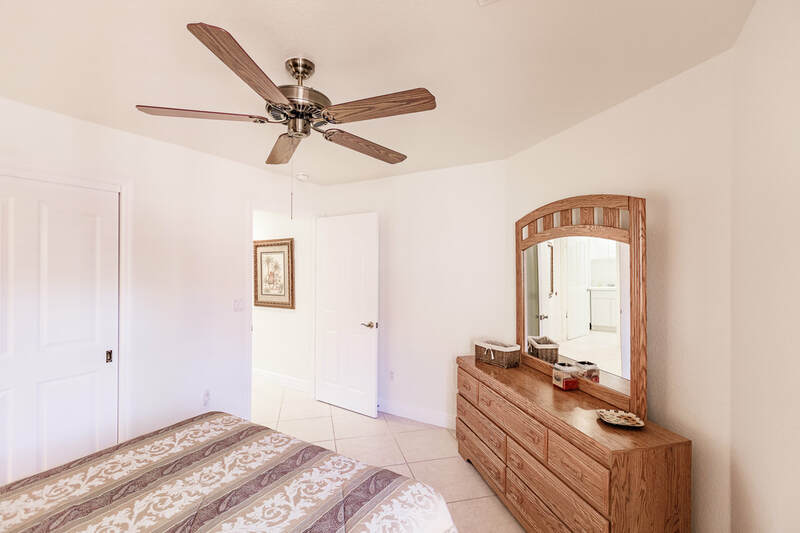 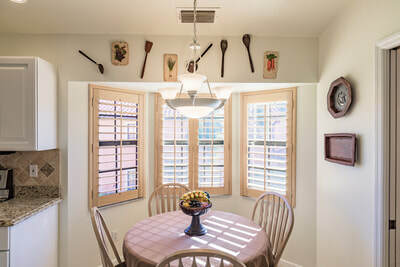 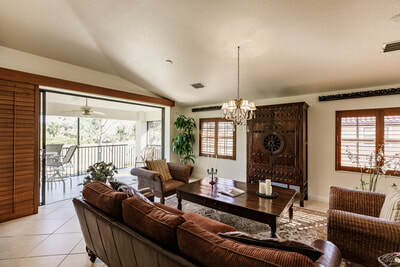 Third bedroom (currently used as a Family Room) is enormous, which offers many options for living space. 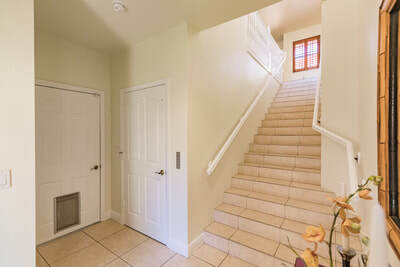 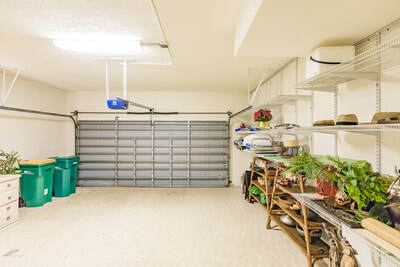 This unit is at the end of cul-de-sac for maximum peace & privacy. 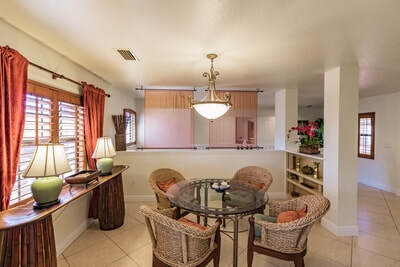 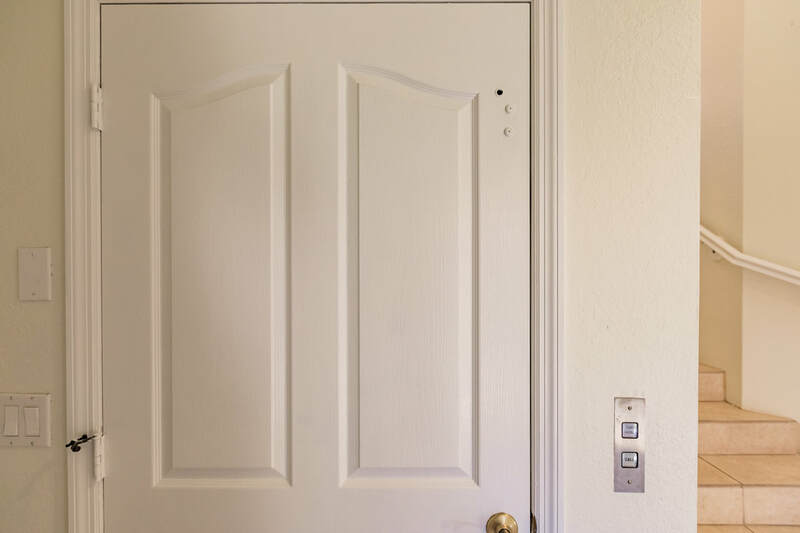 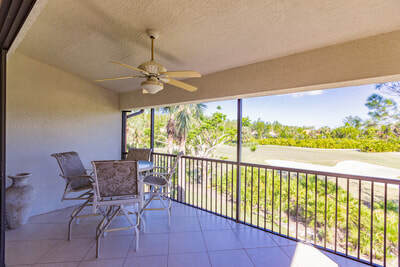 In addition to enjoying all that this large, 2nd floor condo has to offer, you will be part of a premier community in an ideal location close to all that Naples has to offer. 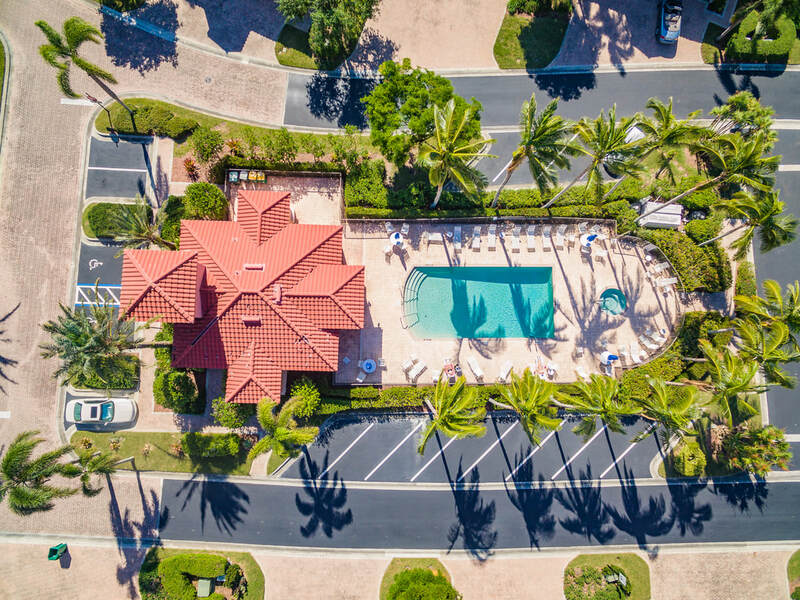 The Strand offers amenities fit for a resort including Clubhouse with formal and casual restaurants, bar, media center, full service spa, fitness center, swimming pool, 8 tennis courts, basketball, bocce ball, pickle ball courts and 27 holes of championship Gordon Lewis designed golf. Multiple membership levels to choose from for optimal flexibility. 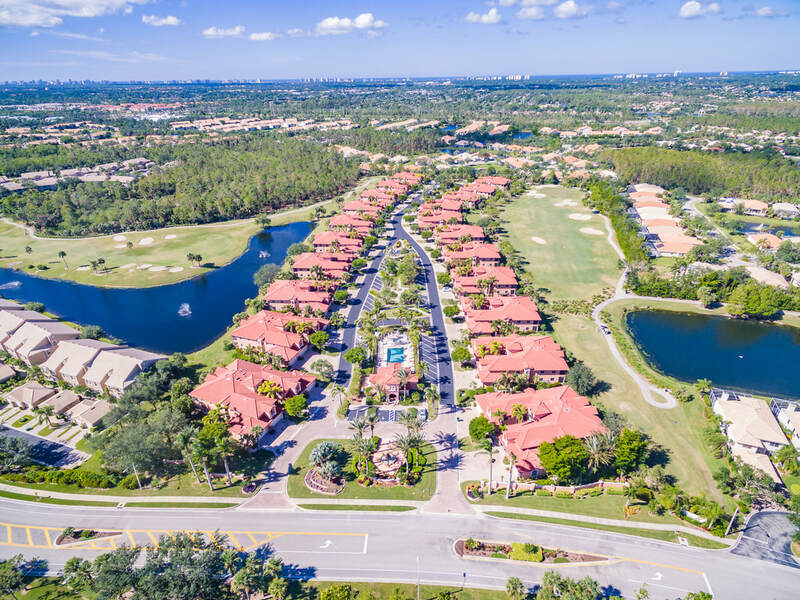 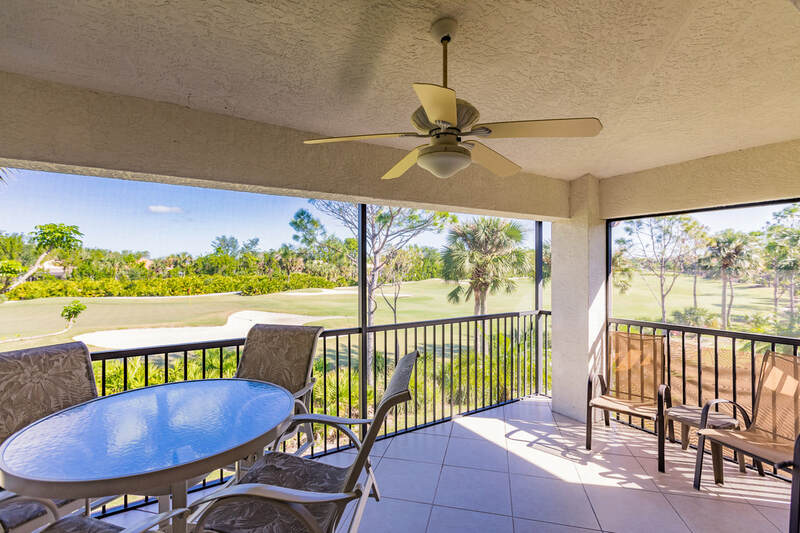 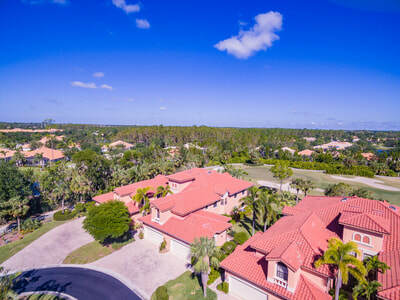 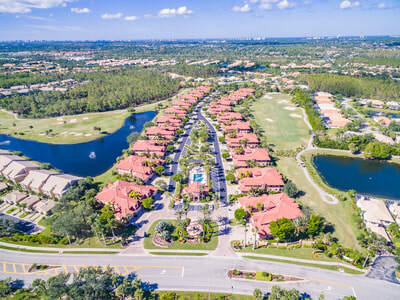 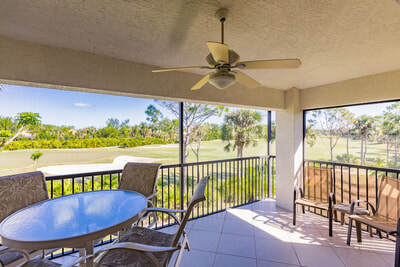 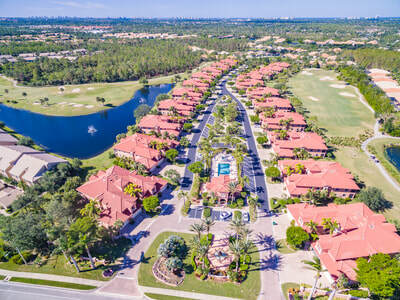 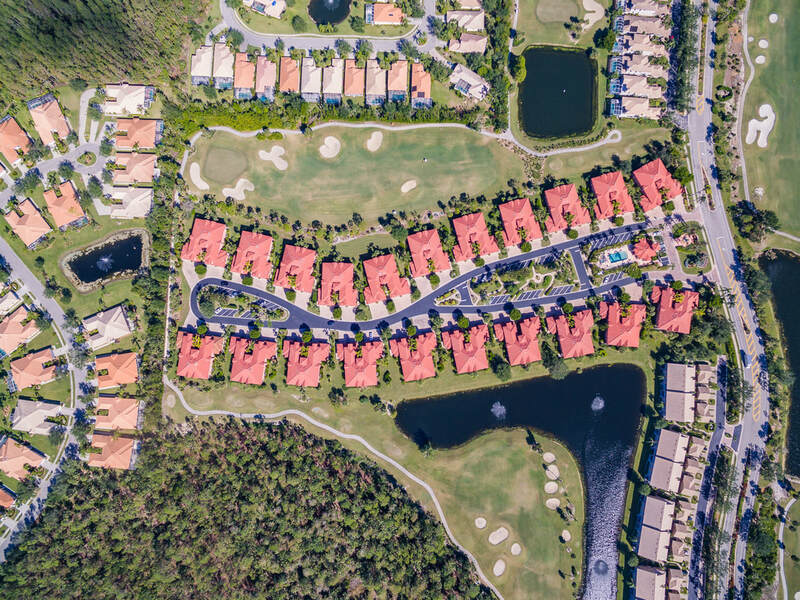 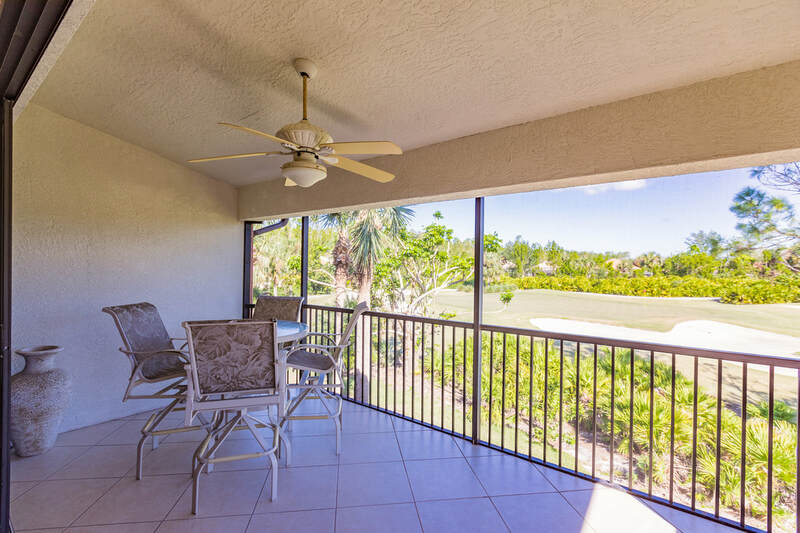 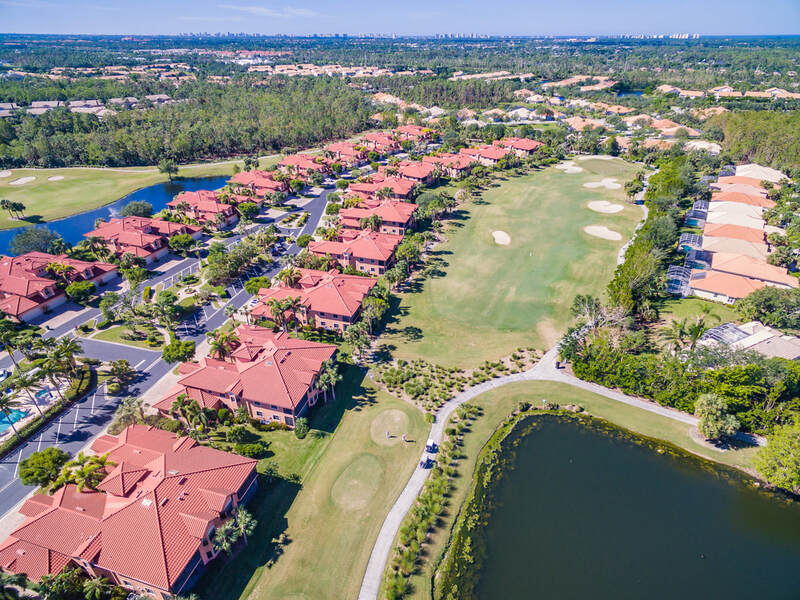 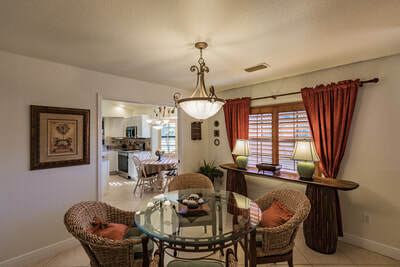 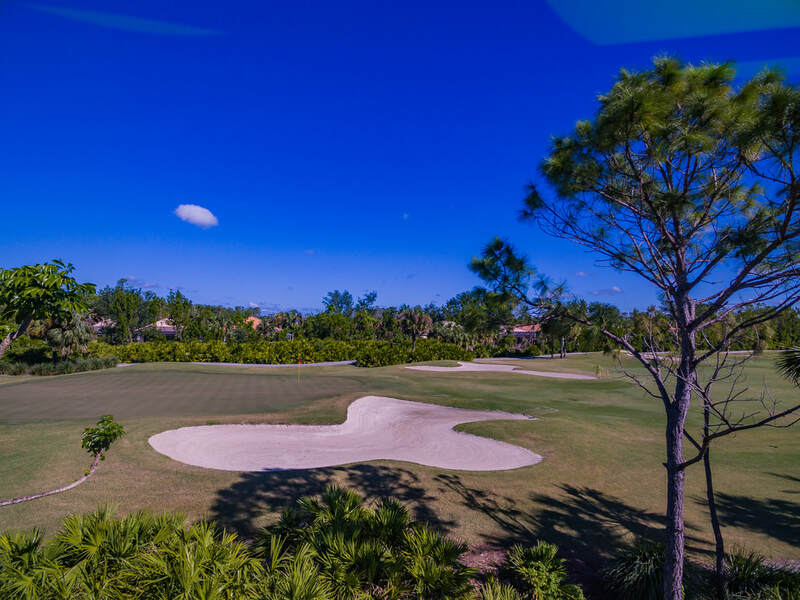 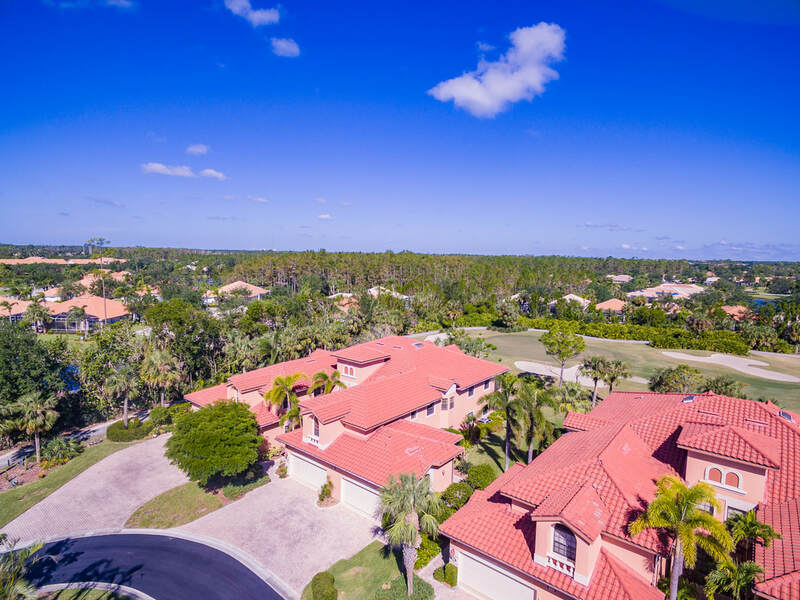 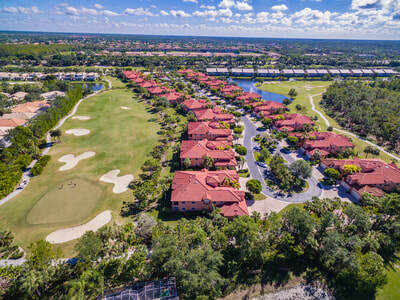 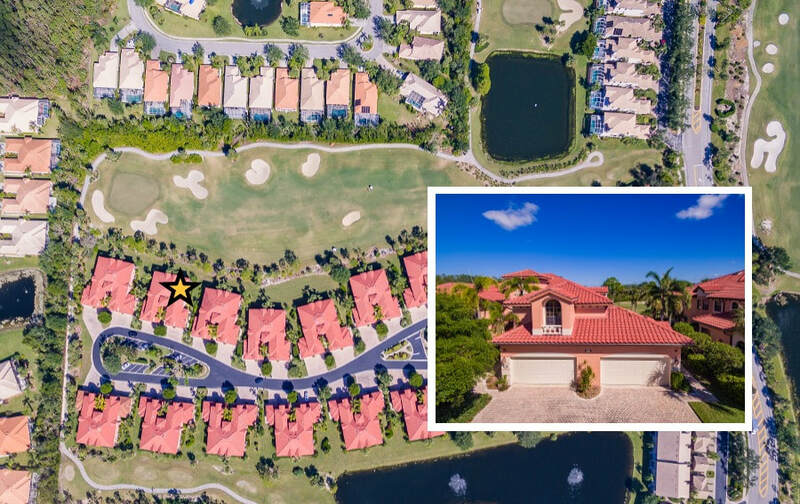 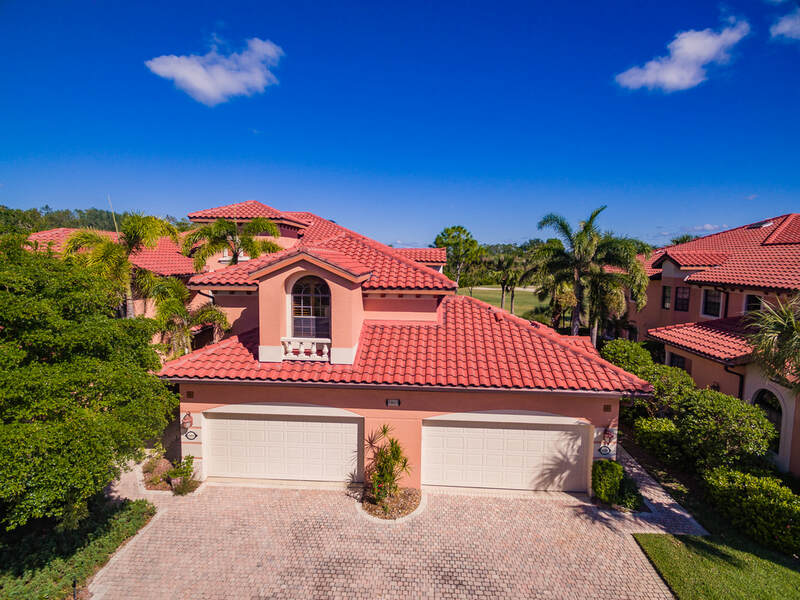 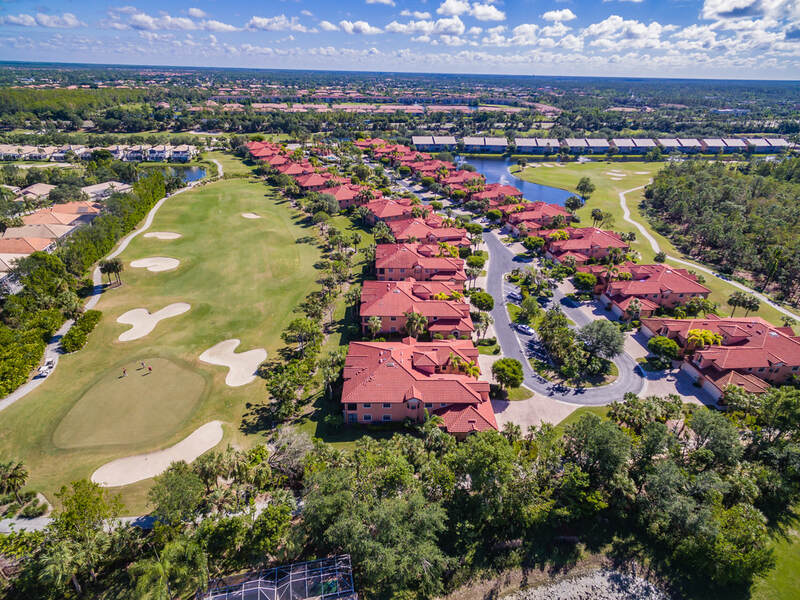 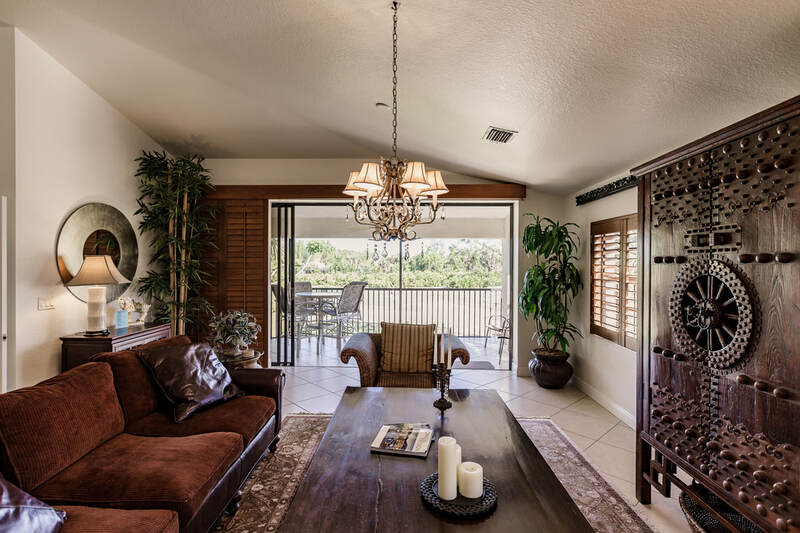 ​The Strand is a premier golf community in North Naples offering 27 holes of championship golf. This popular community covers 500 acres of prime real estate with a mix of condos, coach homes and single family homes. 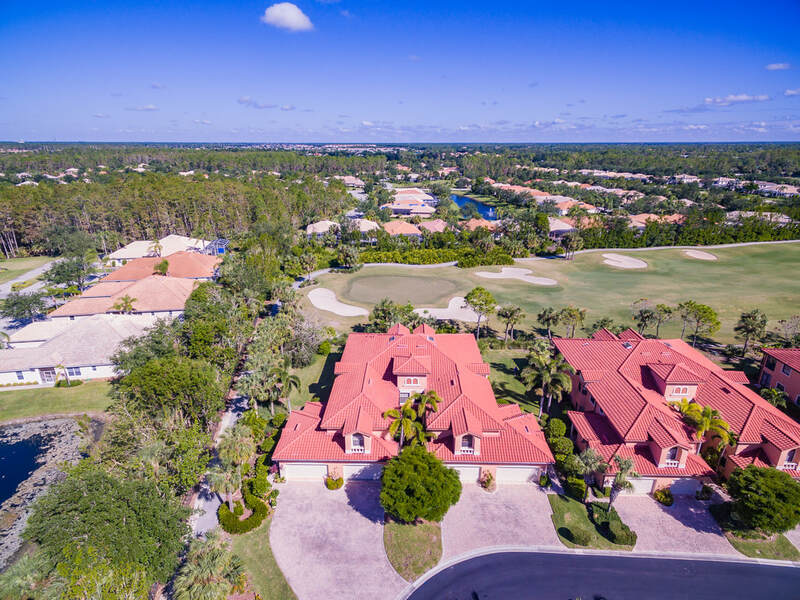 The 55,000 square foot country club offers locker rooms, office and meeting rooms, pro shop, ballroom, dining room, and a multi-media center. The larger complex offers a full basketball court, fitness facility, Aqua practice range, putting green, tennis courts, and junior olympic size swimming pool.